Emmy’s Organics started in 2009 by Samantha and Ian in Ithaca, NY. Ian had struggled with digestive sensitivities most of his life and had to cut out dairy, gluten, and other dietary irritants from his diet at a young age and had learned to work with raw vegan foods. After meeting Samantha, they had discovered that they had the same passion for living a healthy lifestyle. Emmy’s started small with Ian’s gluten-free, GMO-free, vegan recipe for macaroons, sold at a their local farmer’s market and food co-op. It really took off; people were buying them up like crazy and they’re now sold in thousands of stores nationwide. Prepackaged snack foods don’t generally feature heavily in my home. Steve LOVES snacks, and the ritual in my house is that after dinner, a big snack plate is made and we park our butts on the couch to watch whatever series is on HBO GO while waiting for the next season of Game of Thrones. This snack plate generally consists of some type of cheese, the ubiquitous bar of gourmet sea-salted dark chocolate (or a variant thereof), and fruit. Occasionally there will be chips, usually something containing chia seeds or whathaveyou, but packaged snack food usually doesn’t make the cut. As you may know by this point, while I’d consider myself a “health nut” and avid label-reader, Steve is a little more finicky than I am about these things. Would Emmy's Organics be acceptable to Steve? I couldn't wait to find out! I received a variety of flavors of macaroons in the mail, including Lemon Ginger, Choco Chili, Chocolate Chip, Dark Cacao, Chai Spice, and Coconut Vanilla. The texture of each was that of your everyday macaroon, though they were a bit more delicate. The Coconut Vanilla tasted like a normal coconut macaroon. Lemon Ginger was very light in flavor, and Chai Spice (not currently available on their site) tasted exactly like a cup of chai with milk. Dark Cacao and Chocolate Chip were good, yet predictable (not necessarily a bad thing if you’re not the adventurous type). However, my favorite was the Choco Chili—dark chocolate and just a hint of cayenne spiciness. It was different, in a good way. They also offer Chocolate Orange and Mint Chip Macaroons. 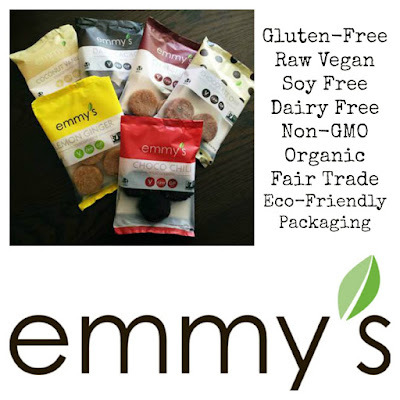 All of Emmy’s products are made in small batches and are organic, vegan, gluten-free, and non-GMO, and the macaroons have officially been awarded the Steve’s Seal Of Approval ™ for snack-plate usage. To win a space on the snack plate is a true honor indeed. In addition to macaroons,Emmy’s Organics offers other products--“super cereal” and chocolate sauce—and I wish I had been given the opportunity to try them. I’m not a fan of cereal in general, mostly because it turns into a bowl of sugary mush and I get bored of eating it before I get full. This stuff looks like the real deal, though: sprouted buckwheat, dried fruit, and nuts -- rather than flour, sugar, and MOAR SUGAR. I will be sure to try some in the future. 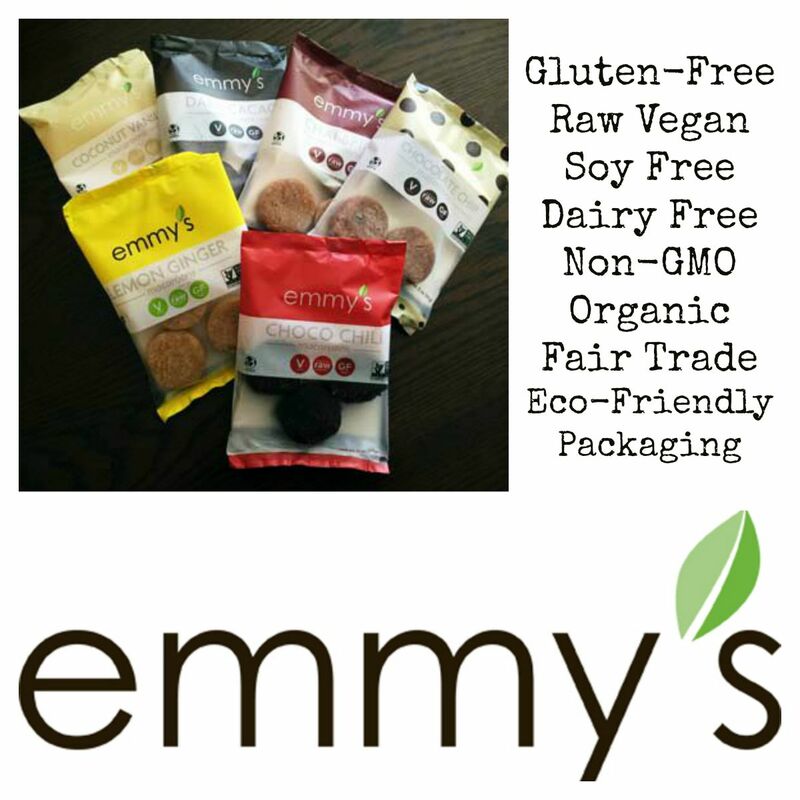 Emmy’s website features a store locator if you’d like to pick up some snacks nearby, or you can order directly from their website. On their website, a case of 12 individual bags (3 macaroons in each) can be purchased for $32.50 (about $2.70 per bag), or 179.95 for a "Master Case" of 72 bags, which saves a total of $17.75. They also carry larger 9ct bags for $6.95 or $50 for a case of 8 larger bags. Finally, they also have a few variety packs available. Make sure to follow them on Instagram or sign up for their newsletter to receive a 15% discount coupon off your purchase. Jennifer tried out this all natural self tanner that uses black tea and henna for color! Christina reviewed these awesome shoe inserts that help pre-reading kids get their shoes on the right feet by matching up pictures in the right order. Genius! 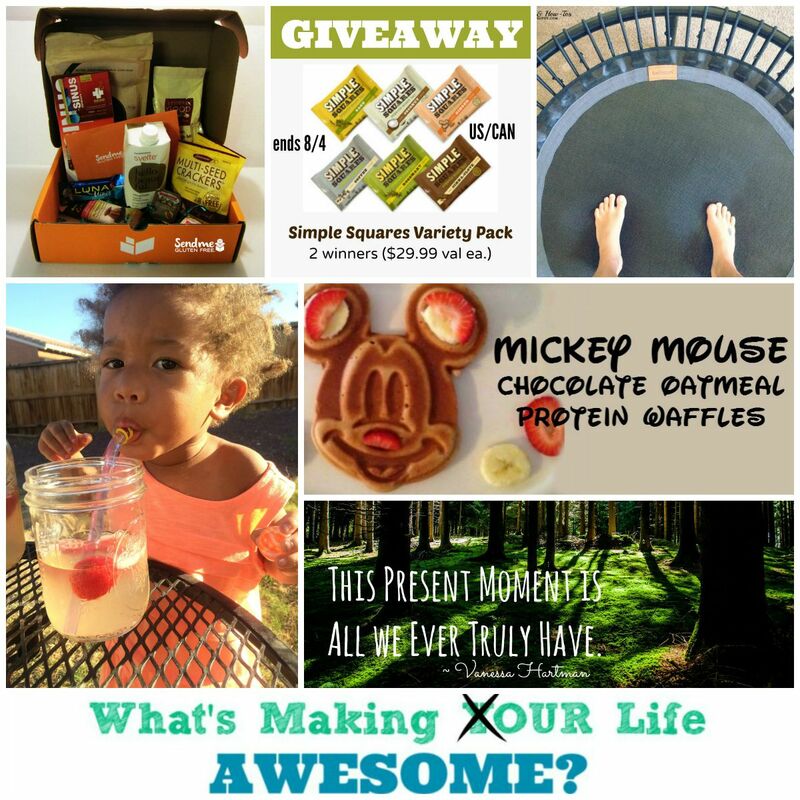 And we've got a giveaway, too! 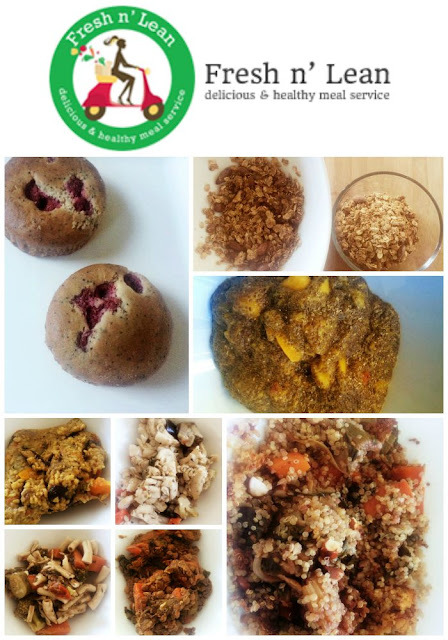 Vanessa shared her experience with a one week delivery of plant-based healthy meals - no shopping, meal prep and it's real food, too? Yes! Lauren showed us how she beats the heat with this simple Boho chic updo. Check out the video and you'll be stylish (and cool) in no time. 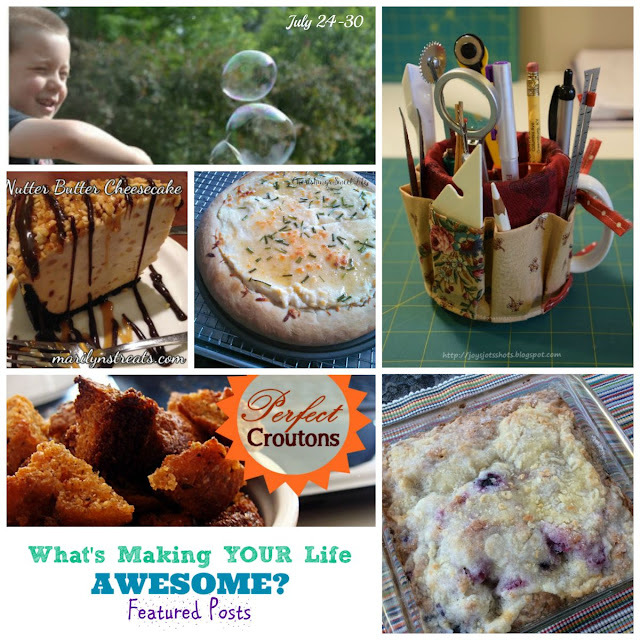 We hope you'll check these out if you haven't already! And now our favorite part - the FEATURES! 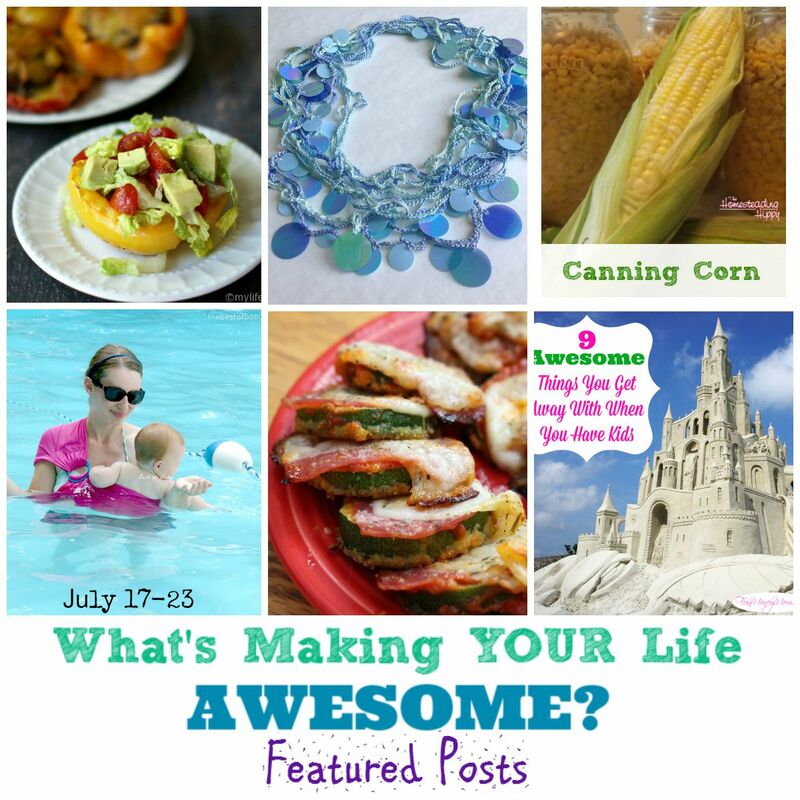 If you're one of our featured posts, we'd love it if you'd grab a button, and thanks to all of you who shared with us last week! 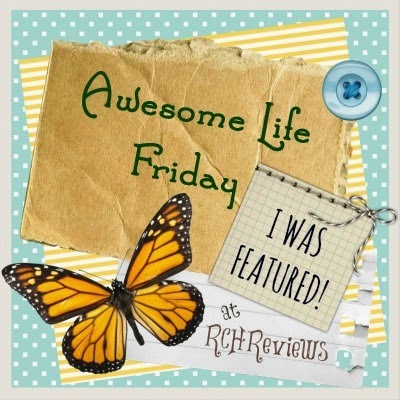 If you were FEATURED, this button is for you! Dealing with restless kids? 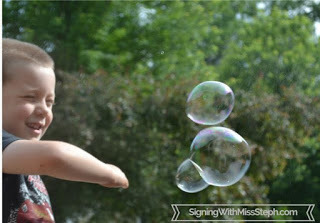 Miss Steph shows us how homemade bubbles can be a real life saver - and she includes two recipes for making them. What a fantastic sewing tutorial - this clever organizer turns a simple mug into a desk (or sewing) organizer. What great gifts these would make! I don't even know what to say, so just let me repeat. 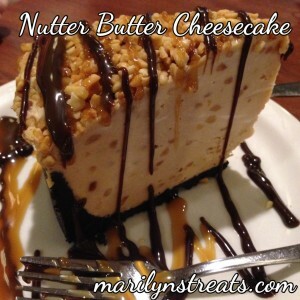 NUTTER BUTTER COOKIE CHEESECAKE!!! 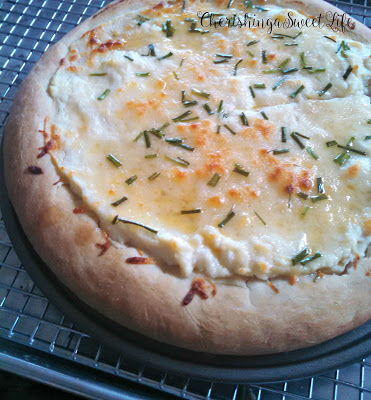 We love a great cookbook review, and that's what we've got here, along with a yummy white pizza recipe from the book! Yes! 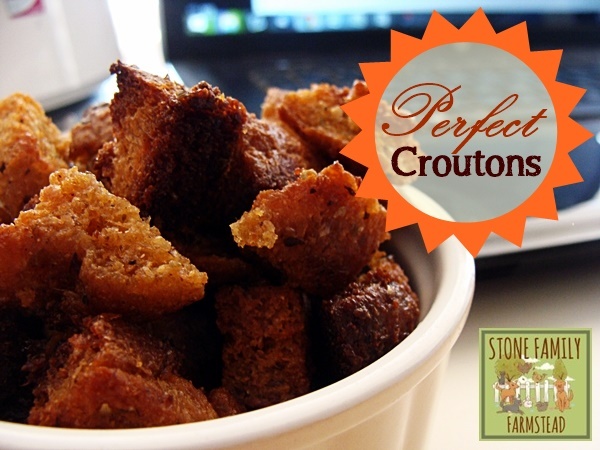 Why buy old stale factory croutons when you could be making these instead? 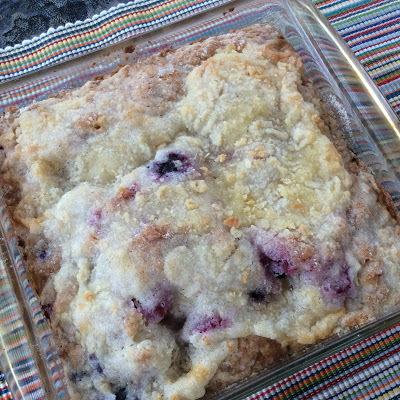 I can't wait to try this down-home treat that is just right for showcasing summer's bounty of blueberries! Hey y'all! Texas is killing me with the heat this year! We have had about 20 days of 100° or more in a row so far and it isn't showing any signs of cooling off. I pretty much don't leave the house when its this hot, but if I have to you can bet I'll be putting my hair up in a pony tail or something to get it up off my neck. This summer though, I decided I'd had enough of ponytails and set out to try something different. I'd seen pics on Pinterest of a romantic, boho style hairdo that looked awesome so I gave it a try. The result was a super easy, cute and cool style that also served as a great way to get No Heat Curls in my hair at the end of the day. For this style, you'll need a headband or elastic or you can make your own which I will now show you how to do! Headbands tend to give me a headache so I wanted to get something soft and light but still strong enough to hold up my hair. The elastic I went with is sometimes called Fold Over Elastic or FOE. 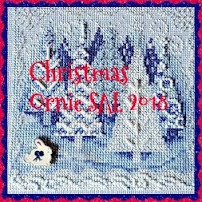 I have purchased it by the yard off Etsy and have recently found it with cute prints at Walmart, Jo-ann Fabrics and Hobby Lobby. You can buy FOE on Etsy for as little as .78 cents a yard. The pack I purchased from Walmart was less than $3.00 and had 4 styles per card with 1.5 meters of elastic per style. You'll be able to see the instructions fairly well in my tutorial video, but for clarification I'll give the basic instructions here. Take the elastic and use it to measure the circumference of your head, from the back of your skull base up around to the top of your head (where a head band would sit naturally). Mine ended up being 20 inches. Subtract 1 inch and cut your elastic to that length. I then used that cut as a template to go ahead and cut one of every color I had. Take the elastic and tie a simple knot at the end, pulling it tight toward the tails (see video for clarification). I've found the best way to get the style to stick is to partially blow dry my hair so its still a little damp. I don't put any product on before hand, but if you want to use this style to get great No Heat curls, you can use a little mousse on the ends. 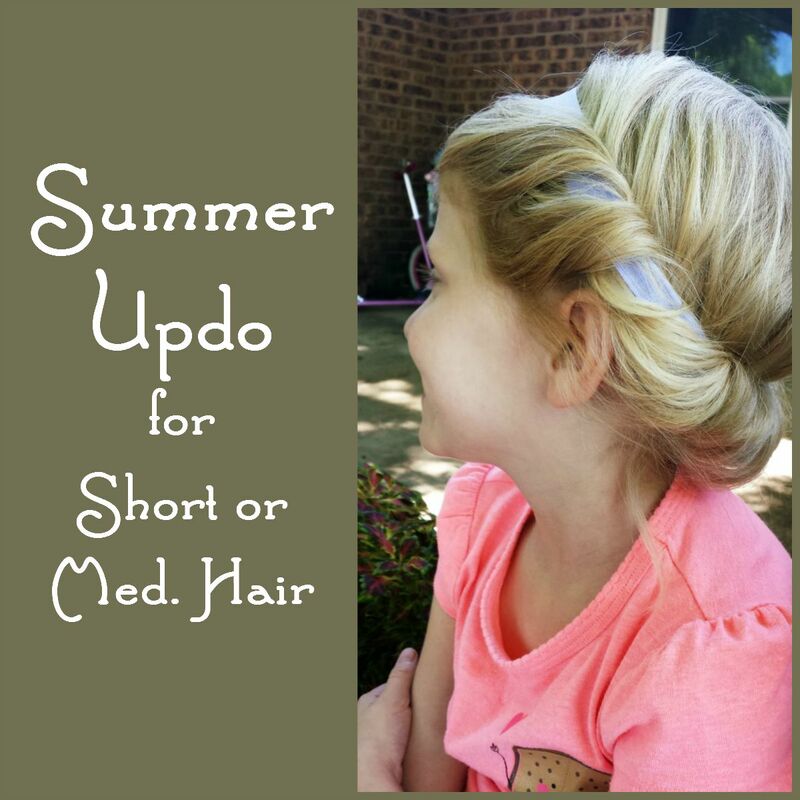 Comb out your hair with your fingers and place the head band down over the top of your hair. Starting with the front, take small sections and wrap them around and under the elastic. Work both sides of your part before moving onto the back. Once you have the front sections of your hair wrapped, start gathering the hair in the back and basically just stuff it in like you are putting it in a pocket. If you have any stragglers you can wrap them in too. You aren't aiming for perfection. You want this look to be messy and romantic. You can add little flowers or decorations to the back for an added touch. Great look for kids and adults! I generally don't need to pin this style, but if you head shape causes the elastic to want to slip off, you can secure it with a couple of strategically placed bobby pins. I do live in Texas so I of course follow all this up with a healthy dose of hairspray to keep it all together. At the end of the day when you take the elastic off, you should have amazing curls in the front and kind of messy curls in the back. I bet you could put your hair up like this and sleep on it to get curls in the morning but I haven't tried that yet. Please feel free to comment if you have any questions and I'll do my best to answer promptly. 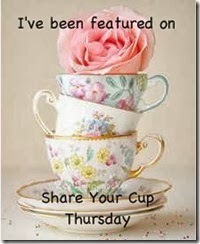 Don't forget, sharing is caring! Thanks for watching! I hope you enjoyed my tutorial. Stay cool! 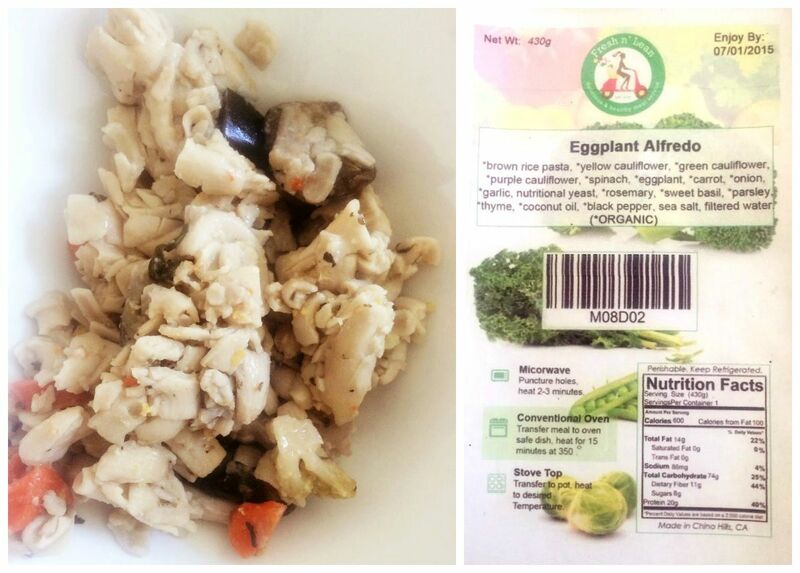 Fresh n' Lean drew my attention with their ingredients - organic, fresh, farm to table, gluten free, and plant based. Plus they deliver!! Just looking at their website, my mouth started to water for how good the meals look. While browsing Fresh n' Lean’s Facebook, I loved how many posts there were on exercise. I have a Master’s degree in Exercise Science and Health Promotion and believe exercise and healthy eating habits must go together for optimal good health. 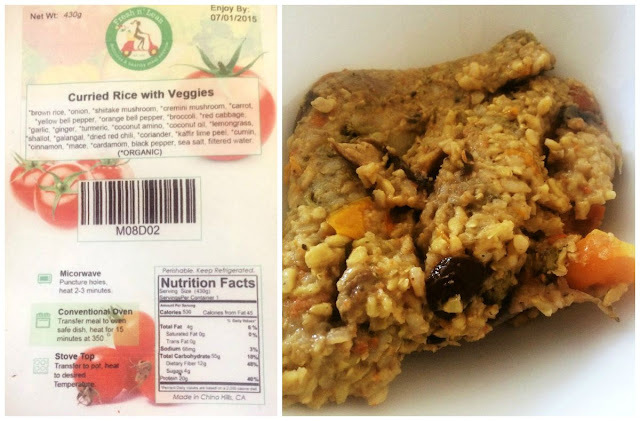 Actual good healthy meals delivered? This had to be a joke right? Nope, not a joke, a FedEx box arrived with a cooler inside to keep fresh 5 meals and 3 breakfasts. 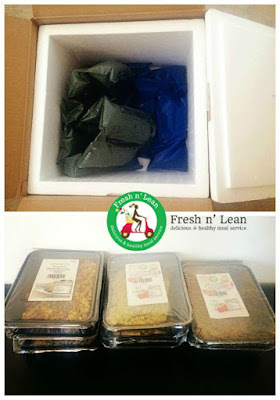 Fresh N Lean believes it should be easy to provide healthy meals for you and your family. This philosophy is right in line with my priorities for me and my family. My professional background is in grounded in holistic nutrition - when I think of food I go through the process of the soil that grew it, the farmer that cared for it, those that picked, transported, and prepared it. So, I was very excited to enjoy a “break” from cooking for a few days and know we were still be nourished. Shipments are on Fridays, so Friday evening a FedEx box arrived on my door step. I liked that I was not required to be home to sign for the box (you never know when boxes are going to come and who really wants to be at home all day waiting for a delivery?). Inside of the FedEx box was a cooler with the meals and cooling system. 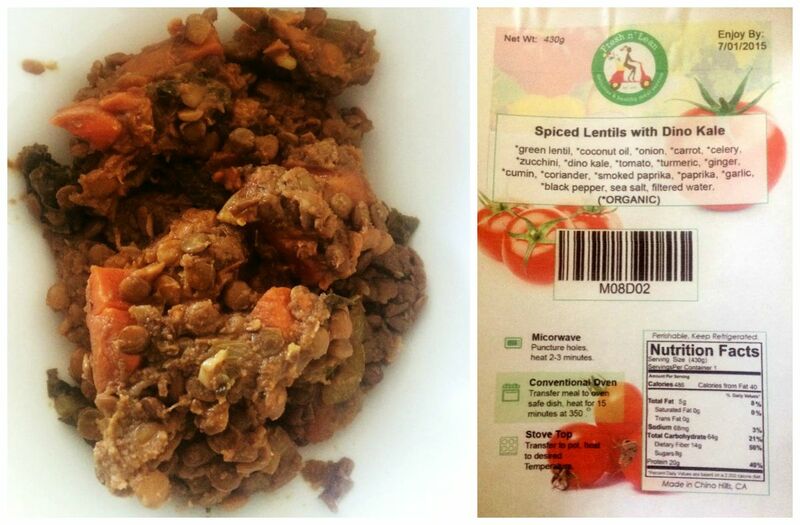 The meals are in individual containers with the nutrition label and ingredients provided. I’m a earth friendly kind of person so I loved that everything is recyclable! Convenient, earth friendly, and healthy! 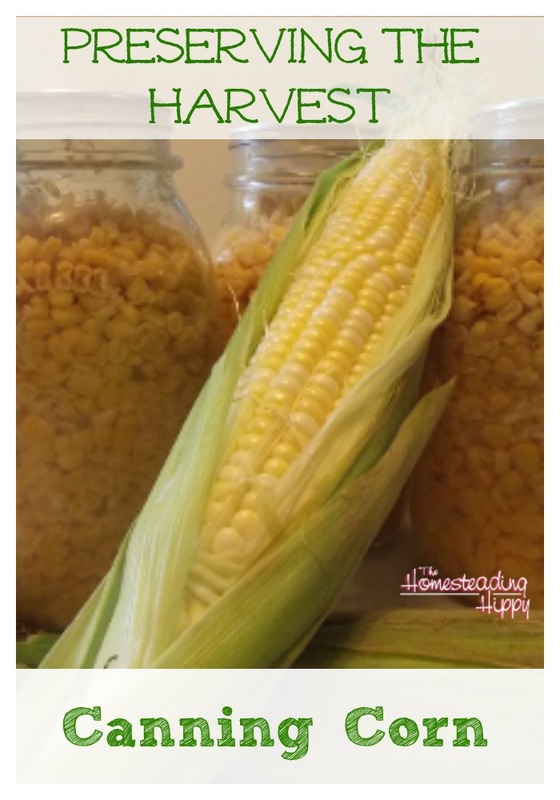 All you are required to do is get them in the fridge as soon as you can, warming up the meal when you are ready for it, and enjoying a convenient healthy meal. You have the option of puncturing holes and microwaving your meal in the container it comes in for 2-3 minutes. If you’re not a fan of the microwave, like me, you can transfer the meal to an oven safe dish and heat for 15 minutes at 350 degrees (I don’t like to wait for my oven to preheat so I use the broil setting on high for just a few minutes). The last option is to transfer the meal to a pot and warm it up on the stove top. Tropical Peach Mango Chia - chia seed, coconut milk, coconut cream, Grade B maple syrup, vanilla, mango, peach, sea salt, and filtered water. This was my favorite breakfast! 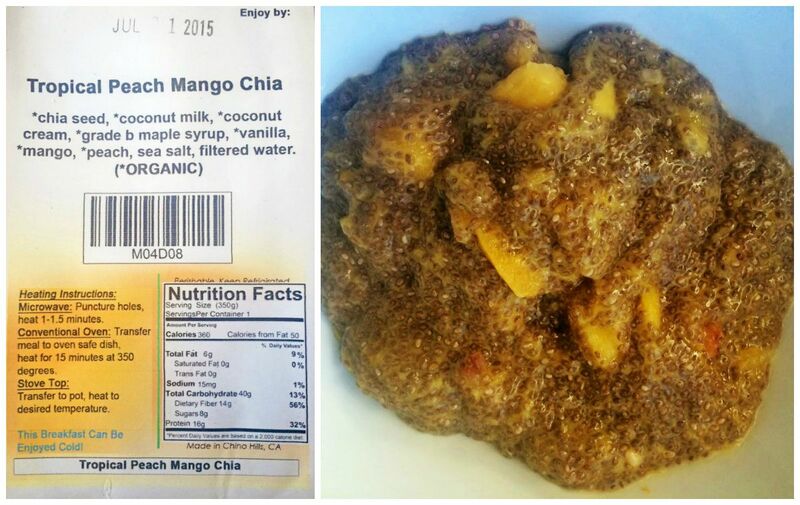 I loved the fruit in the chai seed pudding. You can warm this up, but it’s hot here in the desert, so I loved it cold. 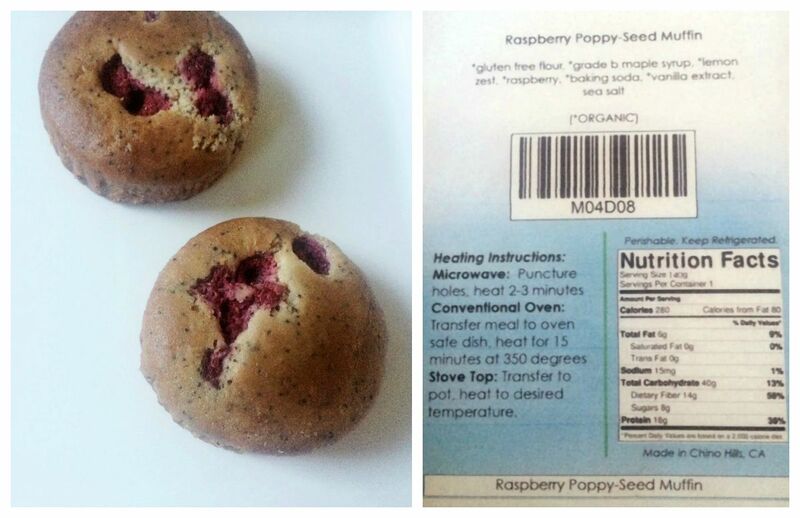 Raspberry Poppy Seed Muffin - gluten free flour, grade b maple syrup, lemon zest, raspberry, baking soda, vanilla extract, and sea salt. I’m not a muffin fan, but did try these and actually really liked them. They crumble a little easy (I did not warm them up so that may change the crumble) so it’s good to be sitting down at a table with a plate. 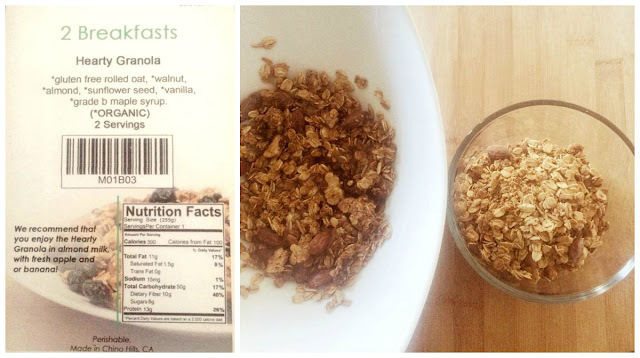 Hearty Granola - gluten free rolled oat, walnut, almond, sunflower seed, vanilla, grade b maple and syrup. This one had 2 servings so I split it in half for my son and me. Fresh n' Lean recommends adding almond milk with fresh apple or banana. I did not have these, so I added coconut oil to moisten it. Turned out great and my son ate an entire serving (awesome for a picky toddler). Cauliflower Medley with Quinoa - quinoa, rainbow chard, red chard, eggplant, yellow cauliflower, green cauliflower, purple cauliflower, almond, onion, carrot, celery, artichoke heart, kalamata olive, tomato, garlic, nutritional yeast, marjoram, black pepper, sea salt, and filtered water. 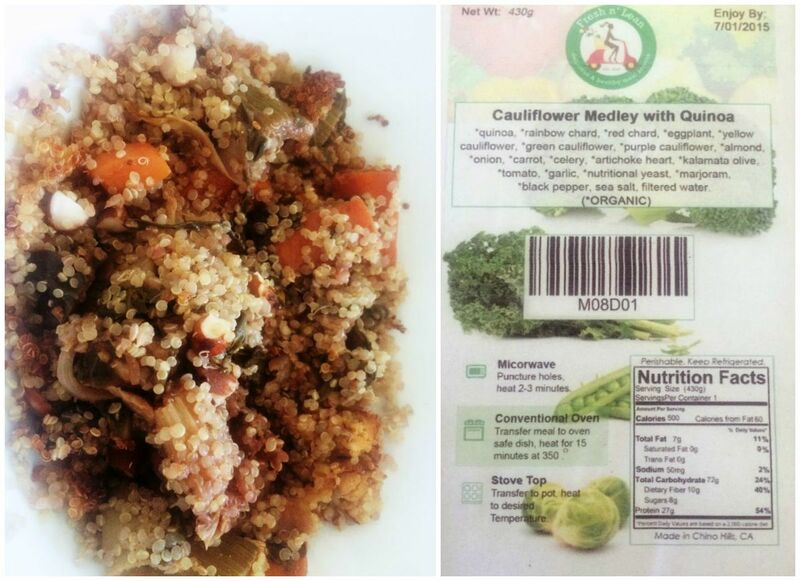 Quinoa is a staple to my diet so this dish tasted similar to ones we make. The almonds stood out to me as one of the main flavors. 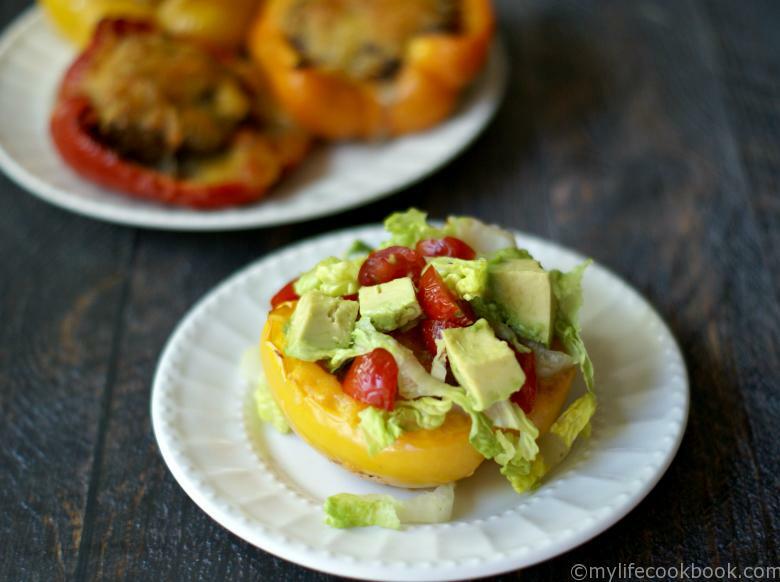 I loved the nutritional yeast! Curried Rice with Vegetables - brown rice, onion, shiitake mushrooms, cremini mushroom, carrot, yellow bell pepper, orange bell pepper, broccoli, red cabbage, garlic, ginger, tumeric, coconut amino, coconut oil, lemongrass shallot, galangal, dried red chili, coriander, kaffir lime peel, cumin, cinnamon, mace, cardamom black pepper, sea salt and filtered water. This one was my favorite meal! I loved all the flavors it had. Spiced Lentils with Dino Kale - green lentil, coconut oil, onion, carrot, celery, zucchini, dino kale, tomato, turmeric, ginger, cumin, coriander, smoked paprika, paprika, garlic, black pepper, sea salt, and filtered water. This was my second favorite, I love Indian dishes and it reminded me of that flavor profile. Spinach Florentine Pasta - brown rice pasta, broccoli, portobello mushroom, spinach, zucchini, carrot, onion, celery, cherry, tomato, garlic, oregano, tomato, thyme, nutritional yeast, sweet basil, marjoram, black pepper, sea salt and filtered water. 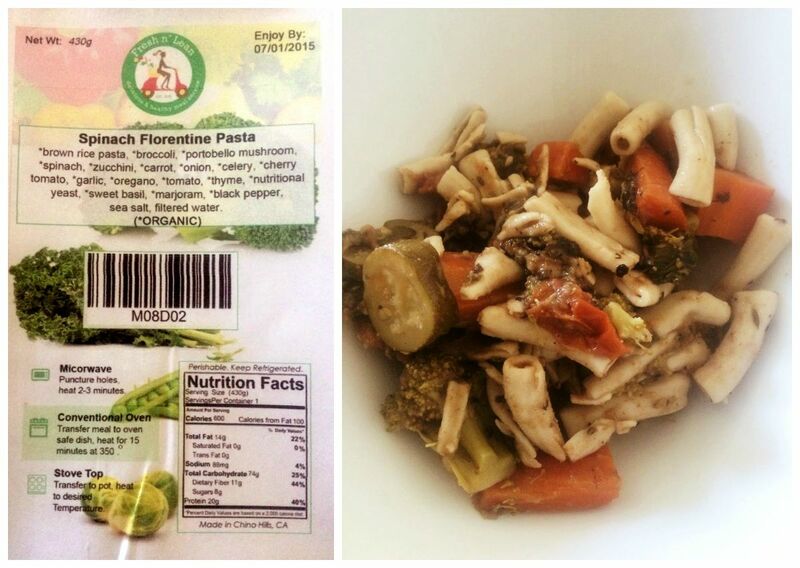 When I opened this meal I realized I had not eaten pasta in a very long time. I really liked that the pasta was from brown rice. Eggplant Alfredo - brown rice pasta, yellow cauliflower, green cauliflower, purple cauliflower, spinach, eggplant, carrot, onion, garlic, nutritional yeast, rosemary, sweet basil, parsley, thyme, coconut oil, black pepper, sea salt, and filtered water. Of the two pasta dishes I enjoyed this one best! Did they fill me up? Breakfast and lunch filled me up. For dinner I am used to eating a larger portion. 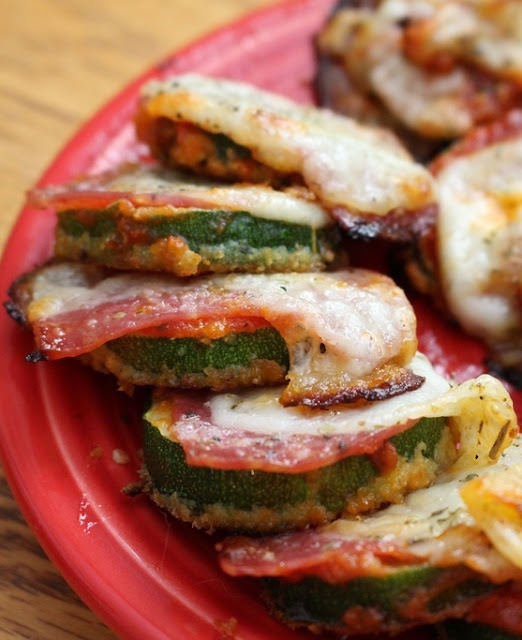 Part of their goal is to create portion control (which is a great goal). I workout every morning for an hour, move a lot throughout my day to keep up with a toddler, and breastfeed so I had to add a snack in. I have been thinking about how I will need to change my portions once I am no longer breastfeeding so this was a good trial for me to see where my portions are currently at and go off how I feel. If you prefer some meat in your diet Fresh N Lean does have a cousin site - IONutrition. I’m a vegetarian/ mostly vegan so Fresh n' Lean fit perfectly for our home. The ability to select fine-tuned options for your particular meal plan, including 'Seniors', 'Low-Calorie', 'Fitness', 'Gluten-Free', as well as several others. When you sign up for a plan you will be automatically billed each week. There is also the al la carte option to choose whatever you would like. 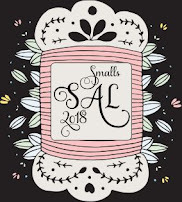 On their website there is a tab for menu where you can see what will be coming for the week or what you would like to order from the al la carte option. When you select a meal plan, each week your delivery will be on your door step. When you need to make changes you are required to call or email by the weekly cutoff of Monday 12:00 noon PST. An a la carte order is a one time order and you must place a new order for each delivery. I live in a place where eating out is not an option because there is nothing but fast food. Anytime I want a “break” and to know we are continuing to be nourished through our meals, I will definitely be keeping Fresh n' Lean in mind! Most of them freeze well for later use, and they will even deliver to a hotel when you're traveling, as long as you notify them of where to deliver by the deadline! If you'd like to give them a try, you can use the Promo Code RCH at check out (excluding the a la carte menu) to get 15% off your purchase! There's no expiration date for this code, so enjoy! Got a toddler or preschooler learning how to put on their shoes? Tired of getting outside and realizing they have their shoes on the wrong foot? You have to get yourself some Fliperdoos! Fliperdoos! are super thin shoe inserts that give your child a picture to help them tell the difference between the right and left shoe. Fliperdoos! come in two different sizes, small which fits shoes sized 5-9 and large that fits shoes size 9-13. 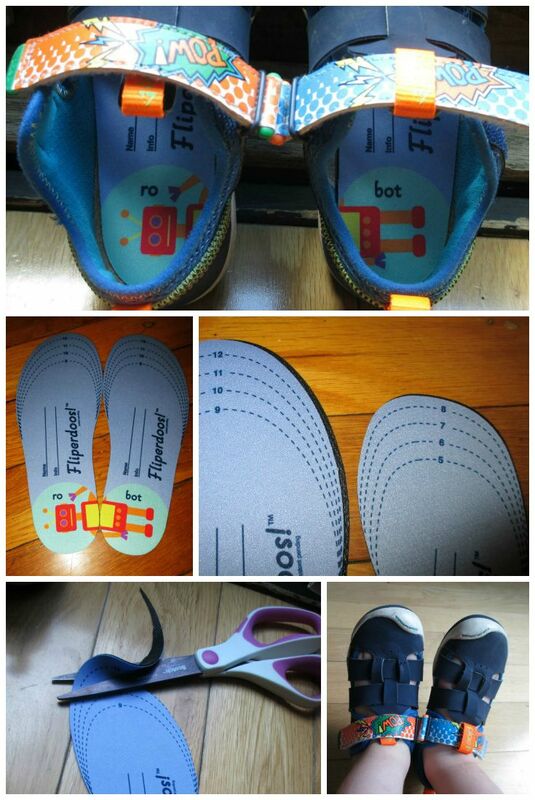 The dual sizing and cut to fit lines make it a breeze to correctly size the insole for toddler to preschool sized shoes. For the review I was sent a size small fire truck set and a size large robot set. Fliperdoos! 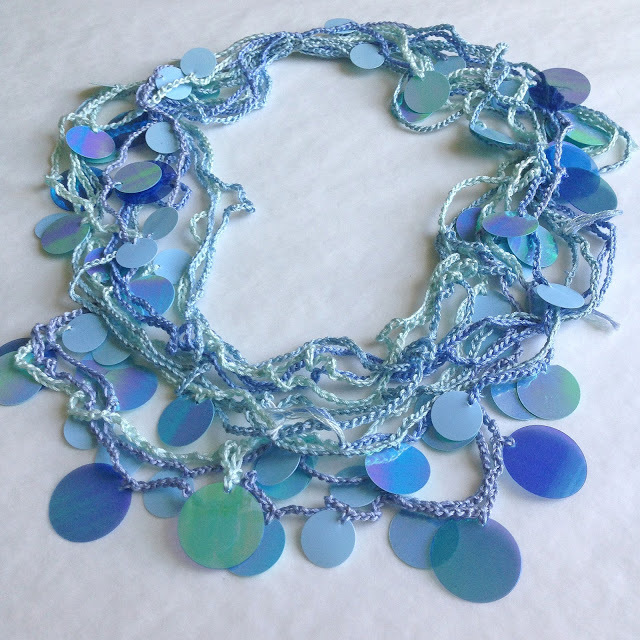 also come in pink mermaids and unicorn styles too, if your little one is more fond of those styles. Right out of the package I noticed how thin and flexible the inserts were. The back of the inserts have a non-slip feel to them, which is to keep them from moving around a bunching while being worn. The inserts are easy to cut and size using scissors. I was able to cut the large sized insert down to a size 11 for my 5 year old. The inserts go in the shoe with only a little bit of effort, mostly because of how thin they are. The inserts bunched a bit going into my son's Plae sandals, but after some adjusting (had to stick my hand in them) the inserts were flat. My son loved the pictures on the inserts and it quickly became a game of "how fast can I correctly put my shoe on!" Since we started using the Fliperdoos!, he has had a 99% accuracy rate for getting his shoes on the right foot. When he doesn't, he notices quickly that the robot "isn't right!" Fliperdoos! 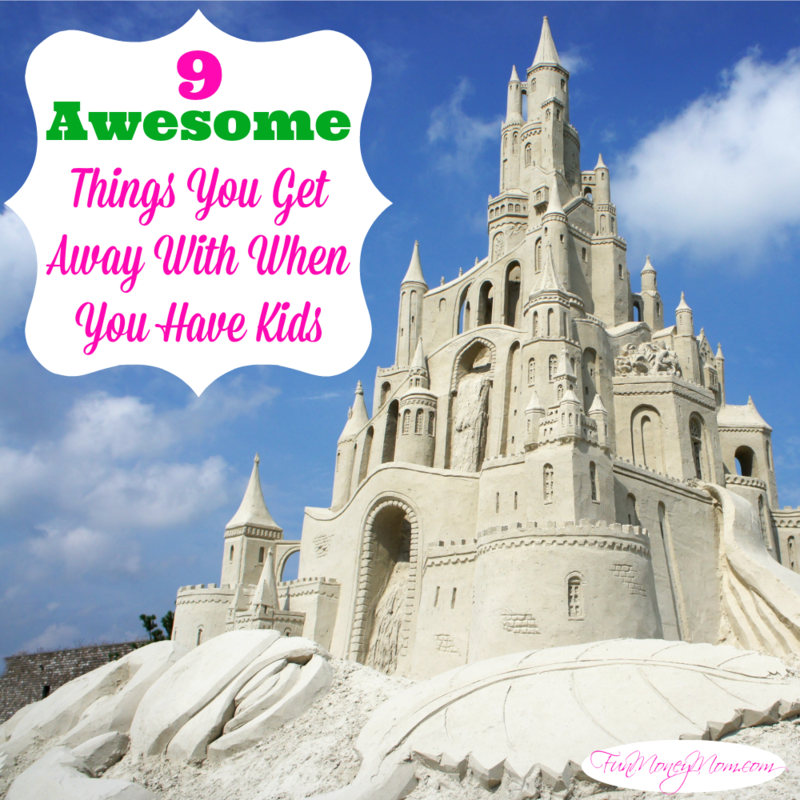 are certainly something that I think every parent should have. Using them has made our rush to get out of the house easier and helped my son be more independent when getting himself ready. Want a chance to WIN a set of Fliperdoos for your child? 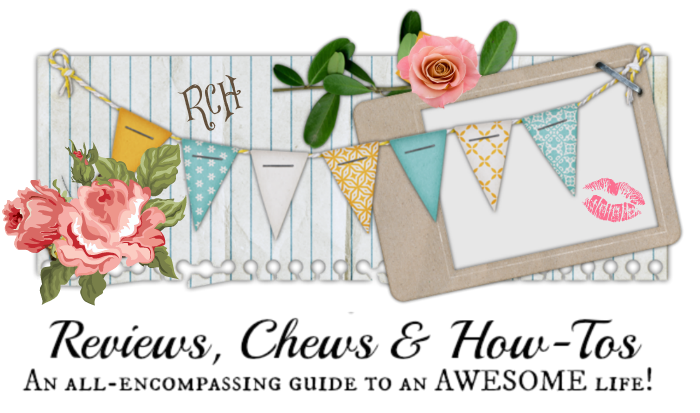 Read on to see how you can enter our Giveaway for a set of your own! Can't wait to see if you won? 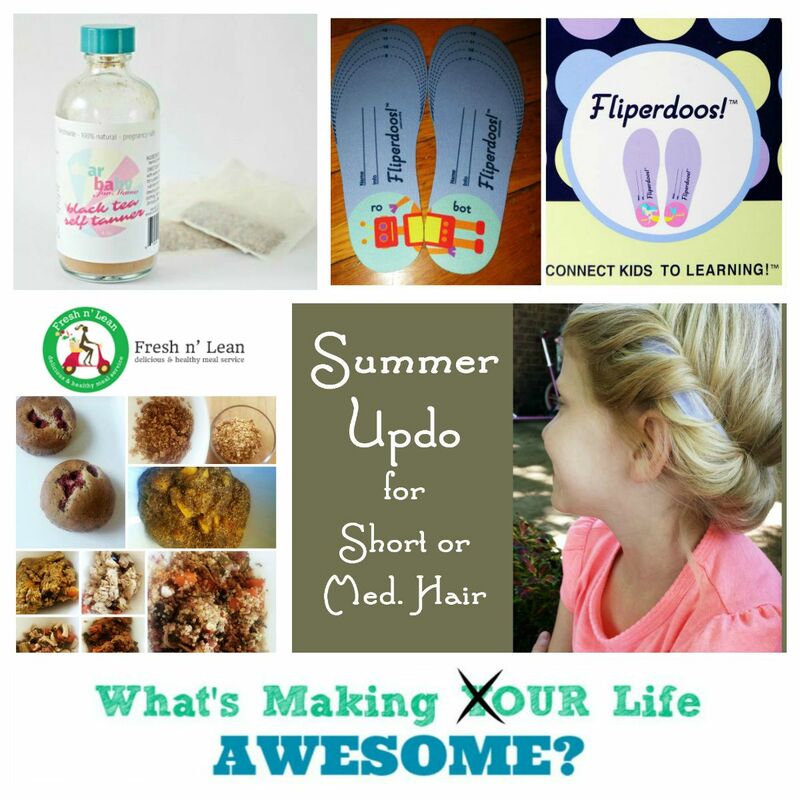 Use code REVIEWS on the Fliperdoos! 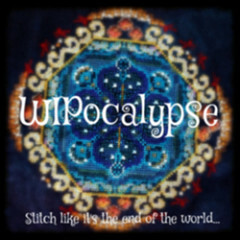 website and get free shipping on your order. Fliperdoos! 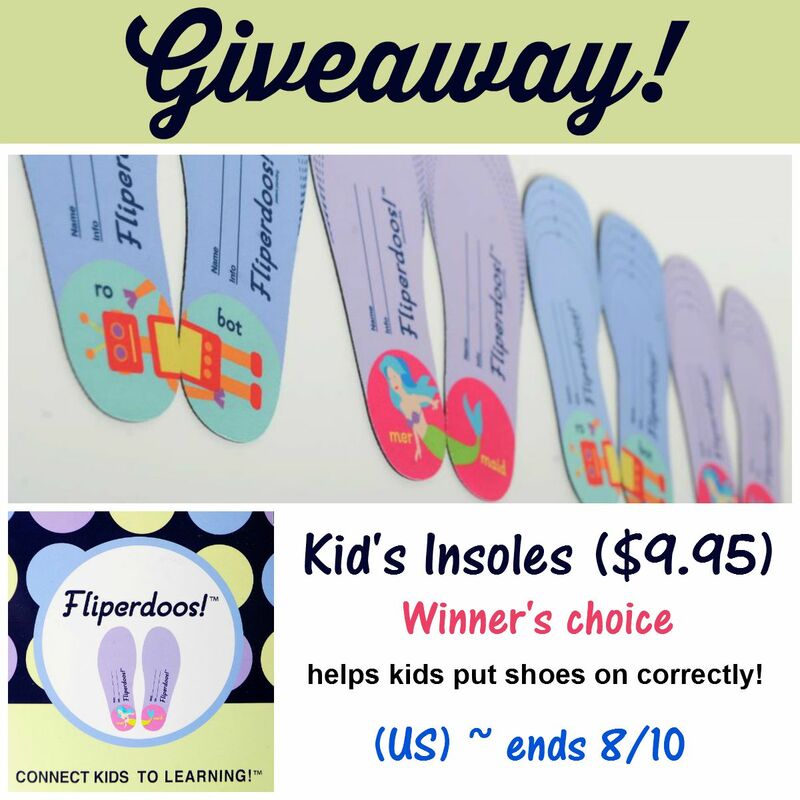 is generously giving away a set of Fliperdoos! insoles in the winner's choice of print with a retail value of $9.95! and will end just before midnight ET on 8-10-15. I have 99 problems, and a natural ability to get a golden tan ain't one. At the beginning of every summer, I think to myself: this summer I'm gunna be natural - that means I get to a darker shade of white, all by myself. Then I see all the tan, glowing people walking around, and I want to get my tan on, too. I've tried everything! Sometimes they work, sometimes they streak, they all smell. Some are less offensive than others, but they all have that same, self tanner chemical smell. 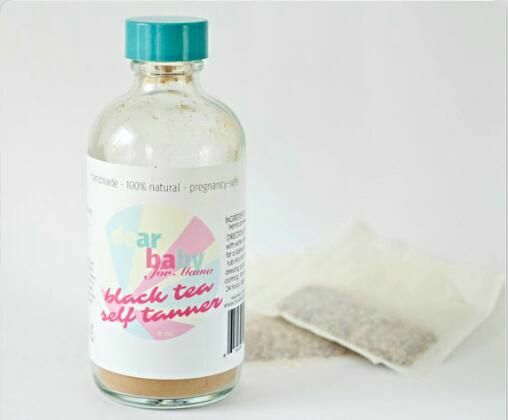 When I got the opportunity to try Dear Baby Self Tanner and I saw the ONLY two ingredients are henna and black tea, I thought it would be worth a try! 100% Natural, Cruelty FREE, 100% Vegan Henna Powder. 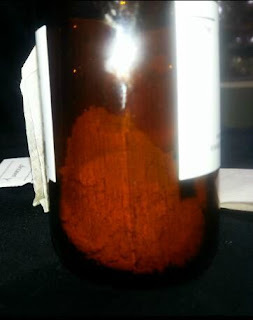 Our source provides us with a completely pure and fresh, pesticide-free, zero chemical, and zero metallic salt henna powder." With just these natural ingredients, Dear Baby Self Tanner is safe to use when pregnant. I am not pregnant, but love the idea it is always safe to use, and not toxic or noxious! They carry through with their philosophy of pregnancy-safe, nontoxic ingredients to all their products, such as their Natural Hair Growth Treatment that Jackie recently reviewed. When thinking about tanning, I also think about how it will turn out - please not orange; I am not auditioning to be an oompa loompa! The Dear Baby Etsy site says the "henna has a lovely natural orange-red hue, which is balanced by the brown of the tea to create a beautiful rich golden tan." Finally I got a day off so I could try this out! The instructions warn not to dress until it dries fully because it may stain clothing. The Dear Baby Self Tanner comes in powder form in a glass bottle. Instructions say to fill to the 'fill line' and shake until well mixed. Then to add lemon juice for a darker tan. So I bought a lemon - bring on the tan, baby! I was disappointed that there is not a spray top as advertised on the Dear Baby Etsy website. When I asked about it I was told they need to update their listing, as they are phasing out the sprayer. Sad face. Washed, scrubbed, and buffed, I mixed water to the fill line and fresh squeezed some lemon juice into the bottle. I did ask myself if I was using too much lemon juice? Too little? I squeezed a lemon quarter, just some of it until juice started to dribble on my fingers. My hand smelled lemony fresh. The contents of the bottle smelled of slight lemony goodness....and not much more. No bad smell. The ultimate test is my husband's nose. I never tell him when I've gone to the salon for a spray tan, or have put on a lotion to add some glow He tells me I smell bad, and reminds me to never put "it" on again. He said, so smelled, nothing! When applying the Dear Baby Self Tanner mixture, it was way more runny than I thought it would be. I used a cotton square to spill some from the bottle, then run the square up and down my leg. I did try to put some straight on my leg, and rub it in with my hand, but it would spill off my leg onto the counter, creating quite a mess. I decided to just tan my legs. I was worried about tanning my palms as I went, so after every time I rubbed some self tanner on to my leg, I would rinse and dry my hand. I was surprised to see barely a hint of color remained, only noticeable to my sister when I pointed it out. A plus! The Dear Baby Self Tanner dried within a few minutes. I waited about 10 to get dressed, just to make sure I wouldn't stain my clothes. Right away I could see a small difference in color. I knew from the Etsy site that the self tanner would take 24 hours to reach its full potential. Sadly, for me that was about the same as the initial assessment. There was a tint, a glow, but not the "rich golden tan" I was expecting. I looked back at the site and saw where it mentioned you could spray layers. I guess I forgot that part as I knew there was no sprayer. I wish the packaging included written instructions, with best practices (like layers, and how much lemon juice to add), instead of just the bottle. Again, there are tips on the website, and I referred back a handful of times before attempting to apply the tanner, but something in front of me would have been more convenient. Were I to use this again, I would put it into a spray bottle to take advantage of the ability to layer, and to reduce the mess of applying it. Dear Baby Self Tanner is sold on the Dear Baby Etsy website, and retails for $15.00. 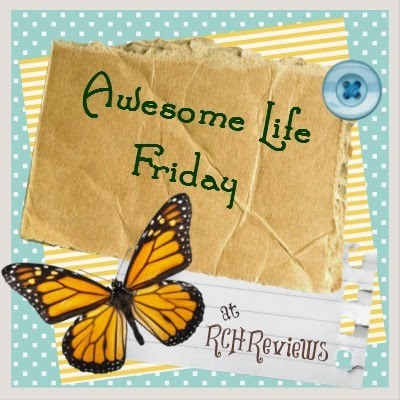 It's Awesome Life Friday Party Time! We're so looking forward to seeing what you've been cooking, creating, growing, decorating, reviewing, giving away, and thinking about this week!